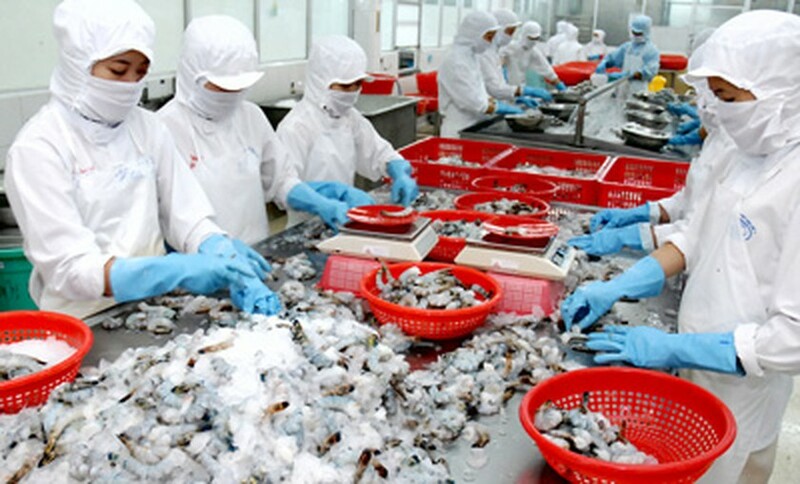 Vietnam Association of Seafood Exporters and Producers has said that Japan is considering lifting the ethoxyquin residue level in shrimps imported from Vietnam from 0.01 ppm to 0.2 ppm. The new accepted level of ethoxyquin in Vietnamese shrimps will be officially announced by end of January next year. In 2012, shrimp exports to Japan dropped sharply, posting an increase of a mere 1.7 percent after the country tightened ethoxyquin check on Vietnamese shrimps. Data from early warning system for food safety for Japan shows that the number of Vietnamese shrimp batches contaminated with ethoxyquin had decreased to four batches by November 25, 2013 from 17 batches in 2012. In the first ten months of 2013, shrimp exports to Japan touched US$575 million, up 13 percent against the same period last year.